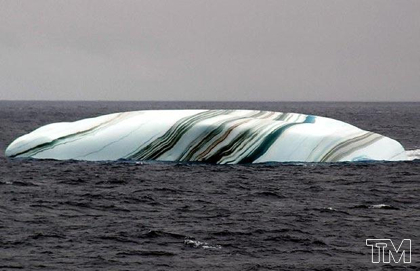 While most icebergs are white due to tiny bubbles trapped inside, which scatter the light in every direction, some pick up a multitude of colors due to various natural phenomena. 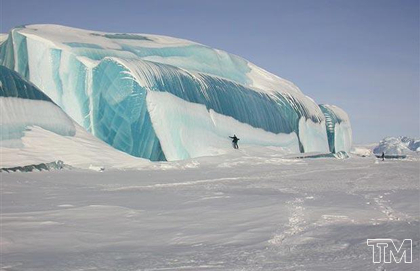 Looks like more then just a piece of ice!!! come check out my first art blog. Wow. That is awesome. Thank you for sharing that. I am going to send that to other people so they can see it.